What is the best way to teach beginner piano students and to inspire, engage and motivate them in their first lesson? Is it through opening a method book and teaching students how to read middle C? If you ask me, beginner piano lessons should be the most exciting, creative and engaging lessons you teach. It is your chance to help form the beginning of a life-long passion for music and piano in your new student. And you can do it all without even touching a method book. Let me show you exactly how to get started with my No Book Beginners Framework. I’m going to show you exactly how to teach your beginner piano students in a creative way without opening a method book. I call this my No Book Beginners (NBB) Framework. It’s designed to give you enough ideas so you can teach beginners for 10-weeks (or more) without a book before you start to teach reading with your favourite method book. There is a huge amount of evidence that suggests the best way to teach music is firstly through listening, copying, singing, creating and exploring well before anything to do with reading and writing. It’s the same way that we learn to speak our native language. You’d never think of teaching a child to read and write before they can speak and improvise in their language, so why do we do it for music? 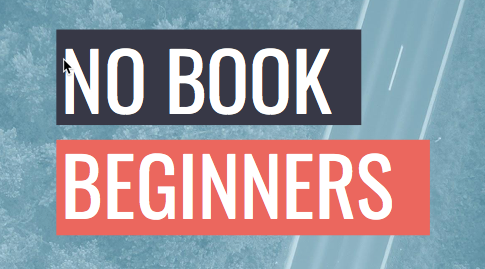 Get $100 off an annual Inner Circle membership and get full access to the No Book Beginners course (and my new Preschool No Book Beginners course!) just by clicking on this link. Here is a little preview of the course you will get access to in full by joining the Inner Circle. You can get a full FREE lesson plan download for NBB Lesson 1 below. Make sure you print out your lesson plan so that you can follow along. Feel free to pause this video while you get it ready! You can catch a replay of my free webinar at a time that suits you. See how I use my No Book Beginners framework with this one-hour of free training. Simply click here to see how you can register! 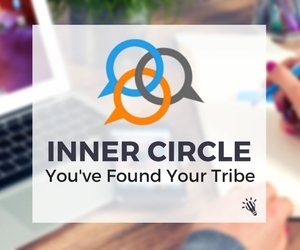 Not ready to commit to the Inner Circle? That’s okay, but why not check out some of the other free resources available to you on teaching beginner students? Here are some blog posts for you to enjoy. Want to know how to plan a curriculum for your beginner students? Check out my free blog post by clicking here. This blog post will explain more about the theory behind my No Book Beginners framework. Click here to read. Interested in teaching improvisation to beginners? Well, it is totally possible and I actually recommend getting your beginner students improvising from early in their piano education. Click here to find out more. Maybe podcasts are more your thing? Check out this podcast with Nicola Cantan on piano teaching games that will work a treat with your beginner students.